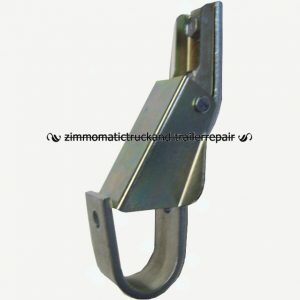 The self-threading bolt, 3/8 inch x 1 inch is used to fasten the shurlok latchplate, easy off tarp stop bodies, #SL1100833, and pinless crank retainers, #SL1114603 or j-hook, #SL1101929. Even this short list of uses shows just how important the right fastener might be. You can purchase them in bagged quantities of 25 or 50 or place a custom order. Self-threading bolt, 3/8 inch x 1 inch. 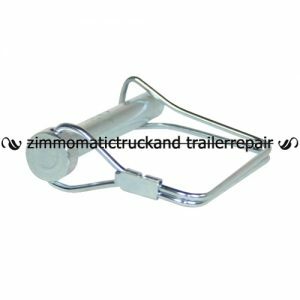 This self-threading bolt for aluminum or steel is an important part of the Shur-lok side to side tarp system. 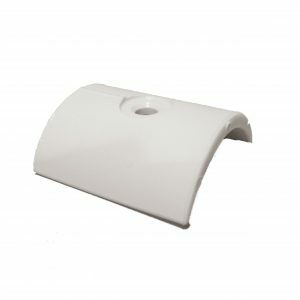 You can find it in virtually any hardware kit available. 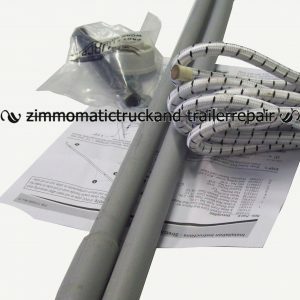 It fastens many parts not only to each other, but also to the trailer or box. 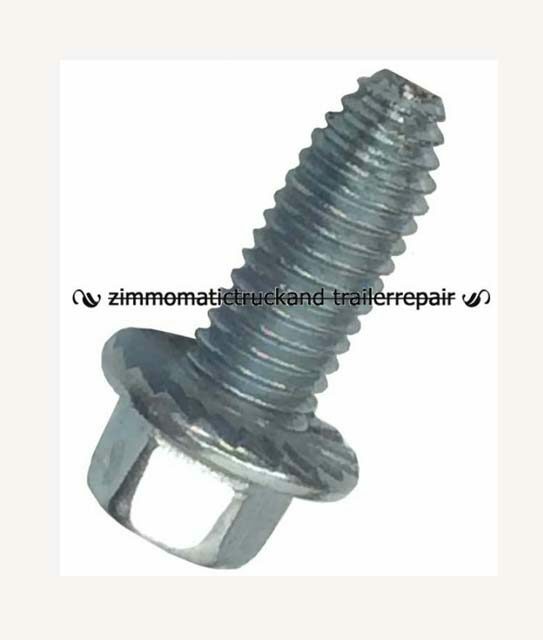 Other integral mounting screw or bolts available through our website are, SL1700398, and SL1701059. We stock several other odd sizes of Shur-lok fasteners as well as a huge selection of standard bolts and nuts, both coarse and fine, in grade 5 or grade 8. Contact a customer service professional to inquire about or order from our retail stock of hardware.